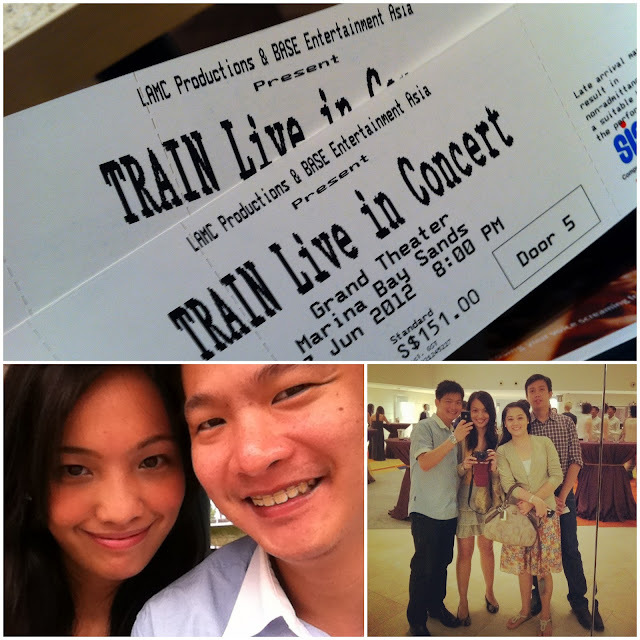 I've always enjoyed listening to Train's music. Who hasn't heard of Drops of Jupiter or hadn't hummed along with Hey Soul Sister ? so when i knew they were coming to SG to promote their newest album California 37, i was ecstatic! i badgered and made pa-cute to J, asking him please, please, please... let's go! it wasn't that hard convincing him, either i was that cute or he knew i was a lost cause! then i told L, who convinced K.. and then there we were.. a double date at a Train concert! i sang along, tapped, clapped, and sang once more. 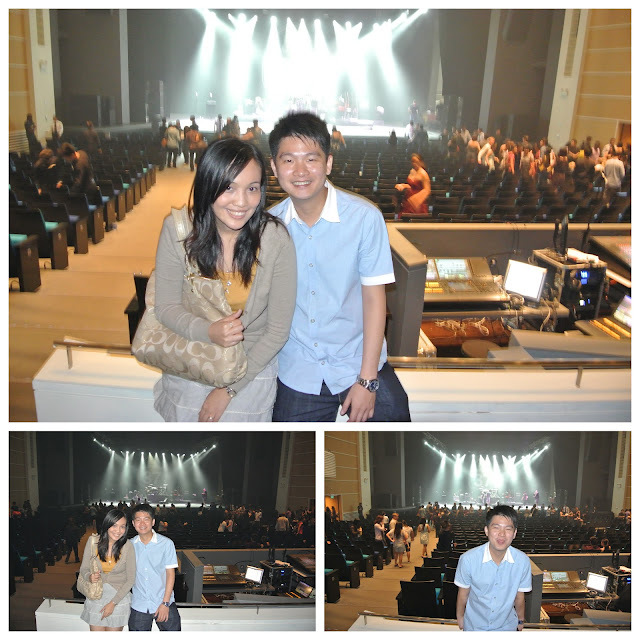 to the point i've told my friends who asked how the concert was that maybe, J paid way too much just to hear me sing. haha!